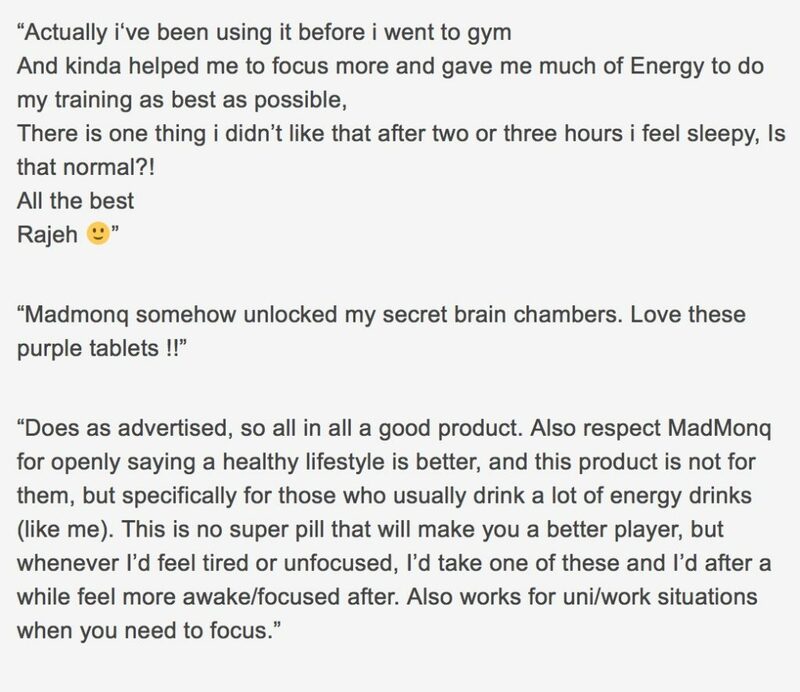 MadmonQ Nootropic Review : Just How Good Is This Brain Pill? 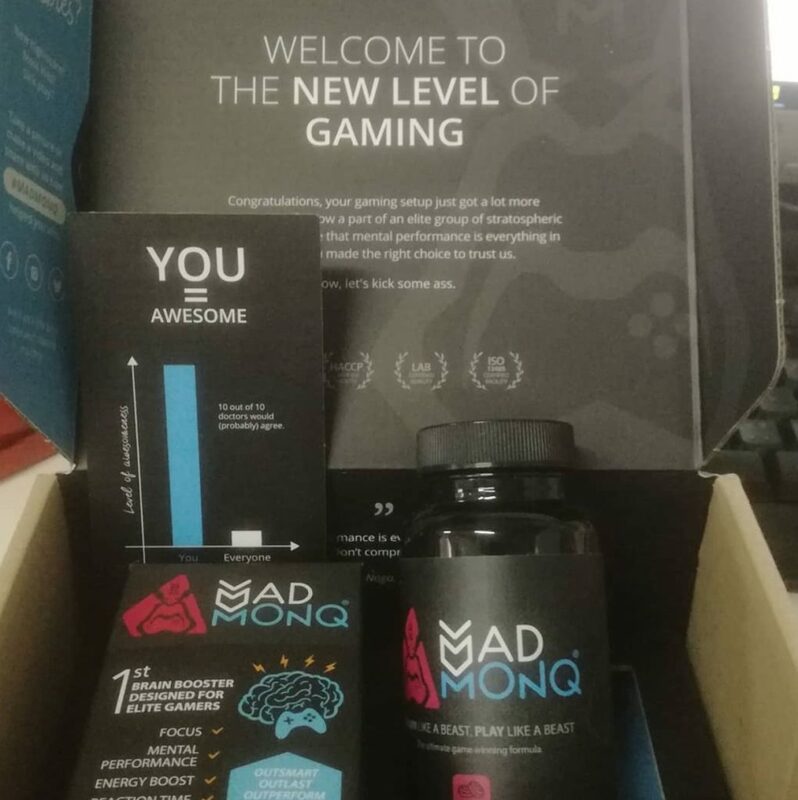 MadmonQ is an all natural nootropic supplement developed and marketed towards elite gamers. Its formula is pretty regular at best, but users do seem to love it for its effects. I took a good hard look at this supplement, just to see what all the fuss is about. 1 MadmonQ Nootropic Review : Just How Good Is This Brain Pill? Promoted as the #1 choice for gamers, the makers of MadmonQ realised that there was a lot of potential in the elite gamers market, and this is where all their marketing budget goes. With all the hype, I was expecting some mind blowing formula, and to be honest was left a little bit cold when i saw the ingredient listing, its quite standard for the most of it, but there are a couple of surprises in the mix. I have to say that I love the design of the packaging, its truly eye catching and it has some truly outstanding reviews. Going forward, the pills have lovely taste too, something that you don’t usually get with any supplement. The makers have put together a really clean looking formula, its non GMO, vegan friendly, and free from sugar, and artificial colouring. The recommend daily serving is 1-2 tablets, I would suggest that you DO NOT take two at once, instead, split the dose into 2 taking one at breakfast time and the other early afternoon. As i said above, I really liked the design and the look of the whole product, but the fact is that its whats inside the bottle that counts and with that in mind, i decided to give it a short trial of a week. The tablets are a pink/purple colour and are in a pressed powder form, and they do have a nice sweet smell and taste. Day 2 – The same thing happened, its all good, I felt energised and able to concentrate really well for for several hours, This time I took a second tablet in the early afternoon. Day 3 – Again I took 2 tablets in the day and this time I felt different, almost jittery and my heart seems to be pounding out of my chest. This unnerved me somewhat and i did consider cancelling the whole review. Day 4 – The same thing happened again, after about an hour, my heart seems to be bumping out of my chest and I found myself getting really stressed. I cancelled the review at that point. 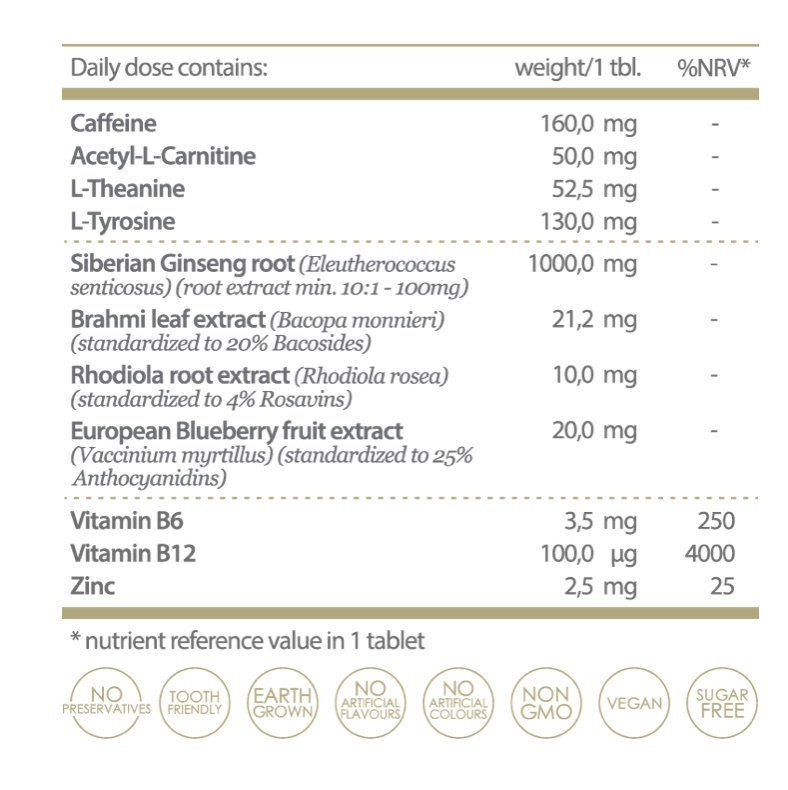 i have realised that at 160mg per tablet of caffeine, its a lot to take, especially if you drink any other caffeinated drinks such as coffee, tea or those energy drinks that so many gamers love. Basically you are overloading yourself with caffeine and its effects are not very pleasant I can tell you. You can by direct from the official website – it costs $22.95 for a bottle containing 28 tablets. There is no doubt that MadmonQ will deliver an energy kick – thats for sure, and if you stick to just 1 tablet per day, then you shouldn’t experience any issues with the jitters, shakes or anything else related to stimulant overload. That aside, its actually really cheap to buy, and this is because there is actually nothing in the mix that sets it apart from other nootropics. its actually quite weakly formulated and doesn’t really offer any powerful memory enhancing or cognitive function improving benefits. If you are looking for a simple brain and body energy booster, there are some better formulated ones out there, In particular I would suggest Performance Lab® Energy. If you are looking for an advanced nootropic stack that provides good all round benefits, then I would certainly check out Mind Lab Pro.